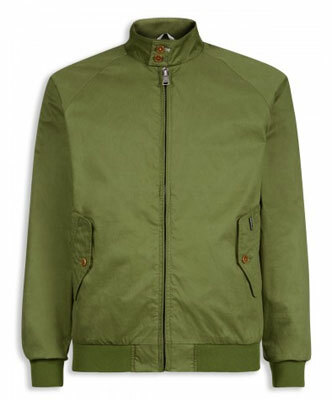 When it comes to the Harrington Jacket, I’m still for the Baracuta version as the benchmark. But it certainly doesn’t come cheap. 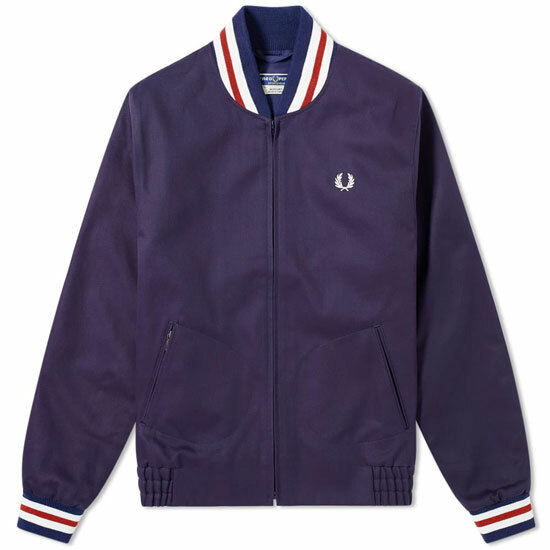 In fact, you can get the Ben Sherman Harrington Jacket for a fraction of the price. 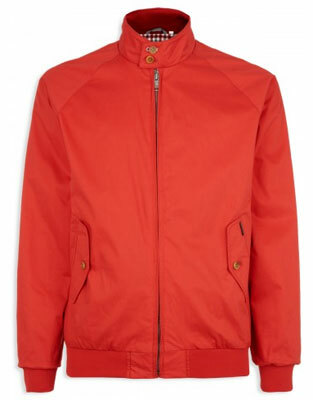 Of course, for many people, the extra cash on the Baracuta G9 might be a worthwhile investment, but if you can’t stretch to that, the Classic Harrington from Ben Sherman has some new bold colours on its side (pictured here) as well as the traditional detailing. 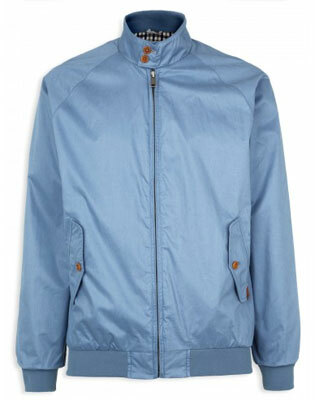 That includes the two-button funnel neck, buttoned side pockets and elasticated cuffs and hem. it also has a gingham lining and some subtle branding. £85 is the price. if the colours are a bit too bold, the older subdued colours are also available.